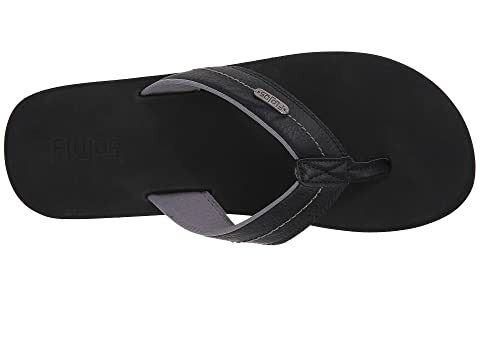 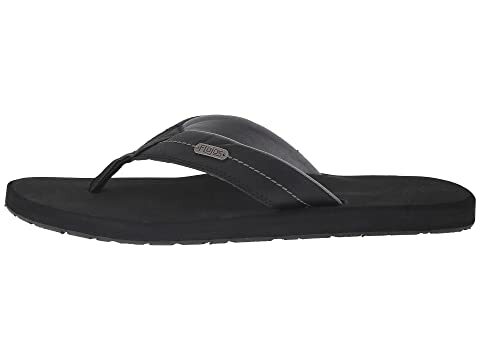 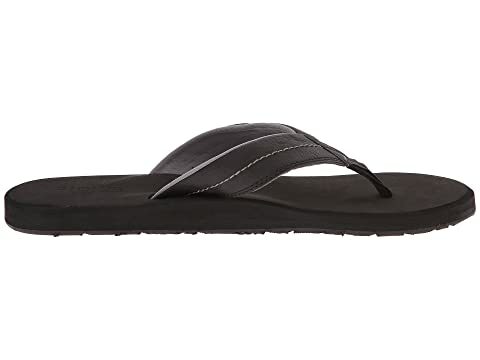 Keep it comfortable at all times with the handsome looks of the Flojos® Zane sandal! 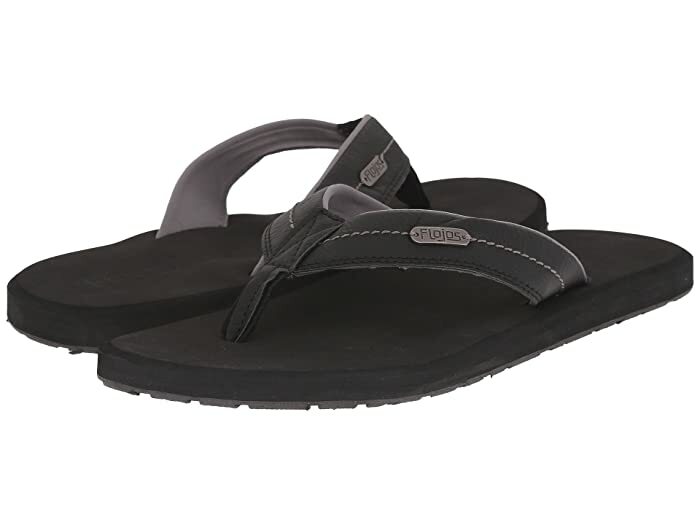 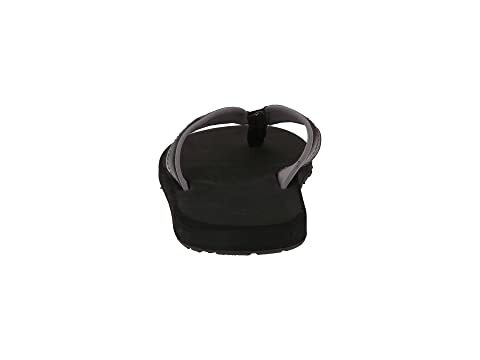 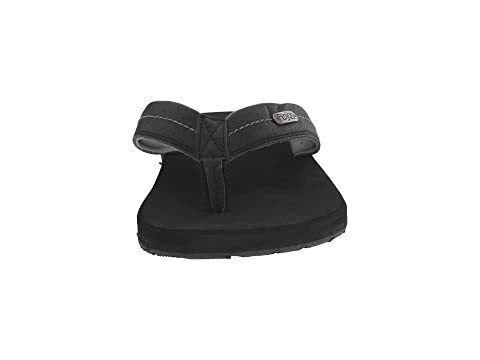 Lightly padded footbed with arch support and beveled edges for a smooth look. 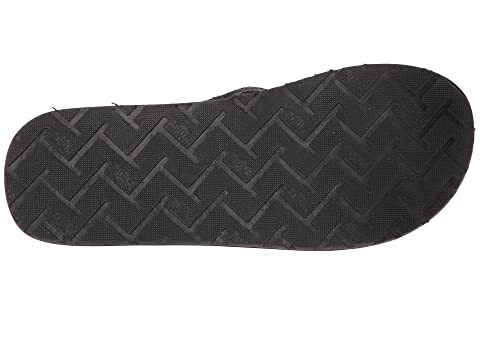 Durable rubber outsole with logo tread pattern for added traction.